NOW is the largest organization of feminist activists in the United States, with hundreds of thousands of contributing members and more than 500 local and campus affiliates in all 50 states and the District of Columbia. Since our founding in 1966, NOW’s goal has been “to take action” to bring about equality for all women. Both the actions NOW takes and its position on the issues are principled, uncompromising and often ahead of their time. NOW is a leader, not a follower, of public opinion. As the political landscape has changed, NOW has also made adjustments to maximize our impact. This next phase of the Florida NOW PAC vision is a direct result of that effort. Joining Florida NOW is as easy as ever. Click here to join! 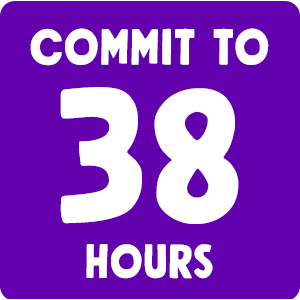 Florida members are fighting back by committing to 38 hours to helping pro-women and feminist candidates get elected or $38 dollars. 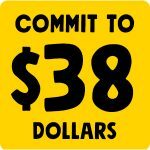 Learn more about Commit to 38.